b. c.1745, 3rd s. of Sir John Honywood, 3rd Bt., by his 2nd w. Dorothy, da. of Sir Edward Filmer, 3rd Bt., of East Sutton, Kent. educ. B.N.C. Oxf. 1762. suc. to estates of his distant cos. Philip Honywood 1785. Honywood was returned unopposed on the family interest in 1774. All his recorded votes in this Parliament were with Opposition. He spoke twice, on each occasion as seconder to a motion proposed by Charles Marsham. In 1780 in conjunction with Marsham he was ‘nominated at a patriotic meeting’ for the county of Kent, and returned unopposed. He again voted regularly in opposition; on 8 May 1781 spoke in favour of a petition for the reduction of the power of the Crown; and on 15 Mar. 1782 in support of Sir John Rous’s motion of no confidence. He voted for Shelburne’s peace preliminaries, 18 Feb. 1783, for Pitt’s parliamentary reform proposals, 7 May 1783, and against Fox’s East India bill, 27 Nov. 1783; but in Stockdale’s list of 19 Mar. 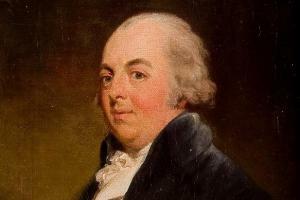 1784 he appears as an opponent of Pitt, and he voted against Pitt 1784-1790, though he again supported Pitt on parliamentary reform, 18 Apr. 1785. He spoke several times in favour of disfranchising employees of the navy and the Ordnance Board, and on 12 Mar. 1789 supported a resolution to repeal the County Elections Act. 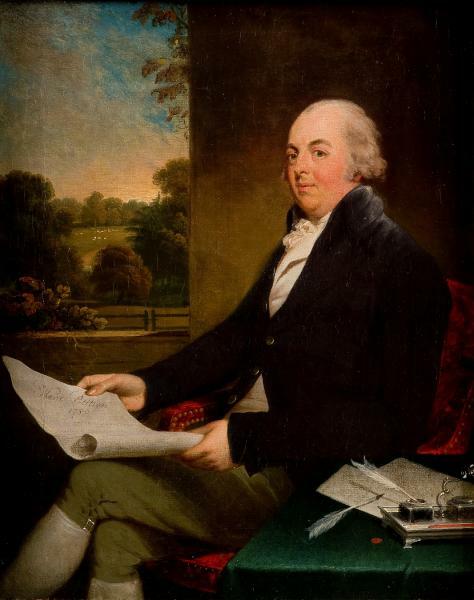 He died 2 June 1809.